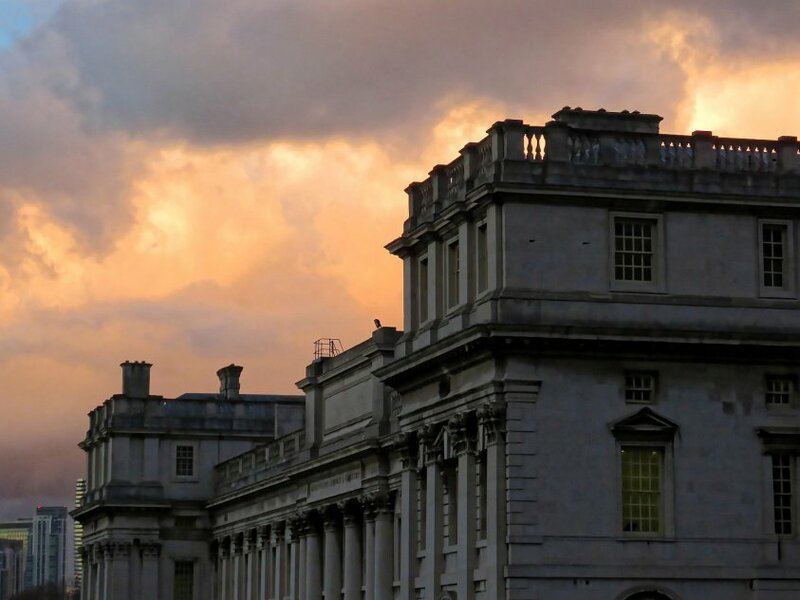 Trinity Laban’s unrivalled training programmes at Undergraduate and Graduate level build on over a century’s experience. We deliver a high standard of professional training across a broad range of musical genres and styles, preparing you for opportunities in the fast-evolving, exhilarating music world. Trinity Laban’s ever-evolving Degree and Masters programmes are designed to meet the needs of contemporary dance professionals and artists, deepen your understanding of contemporary dance, extend your technical abilities and increase your creative skills to succeed in the competitive world of dance.